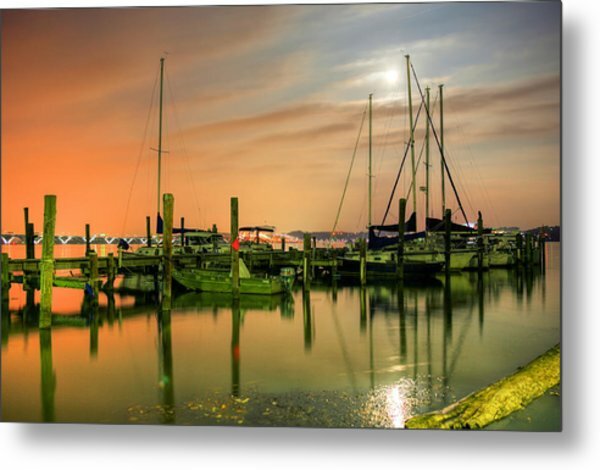 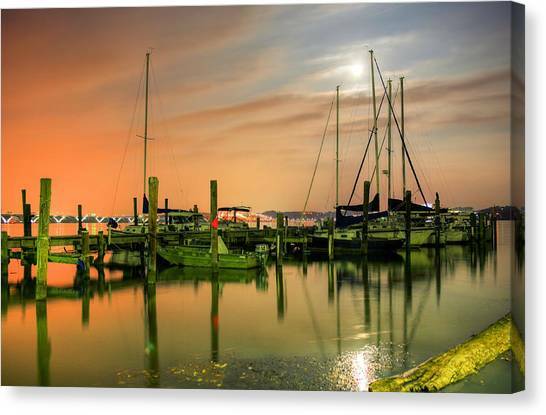 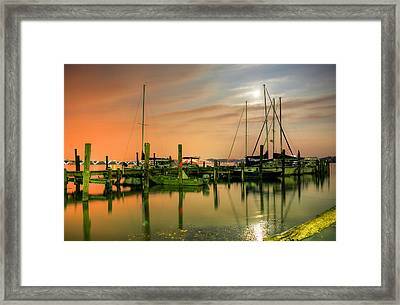 A Night Out At The Marina is a photograph by JC Findley which was uploaded on March 30th, 2011. 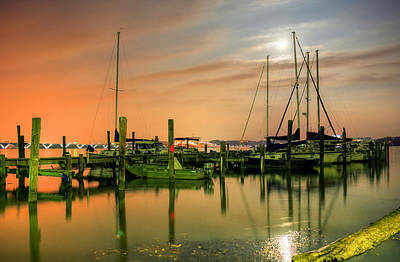 Moonlight shines down on a marina in Alexandria Virginia. 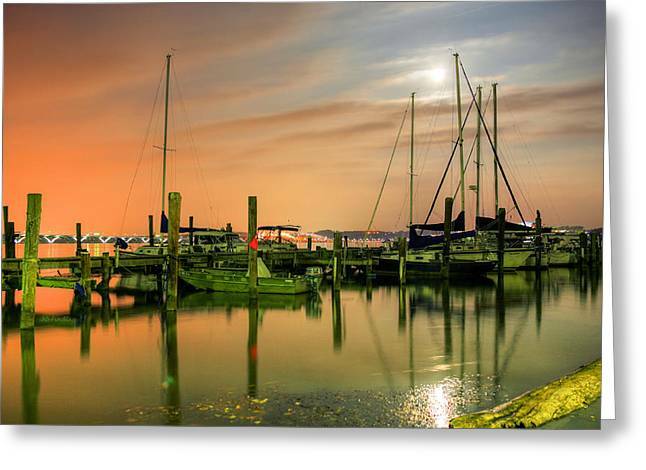 Beatiful colors and softness of light!